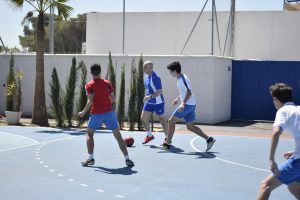 Pupils and teachers took to the pitch today for the 11th Eisteddfod teacher vs pupil football match (one year was rained off). 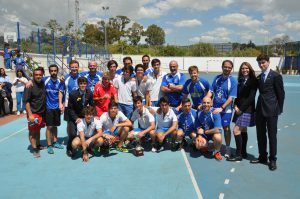 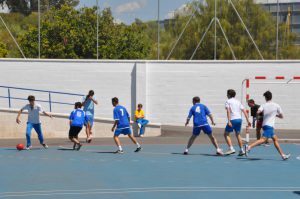 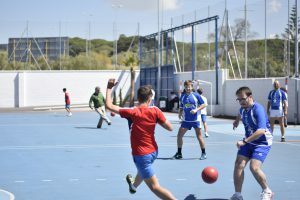 The score was 11-0 to the teachers going into the match. 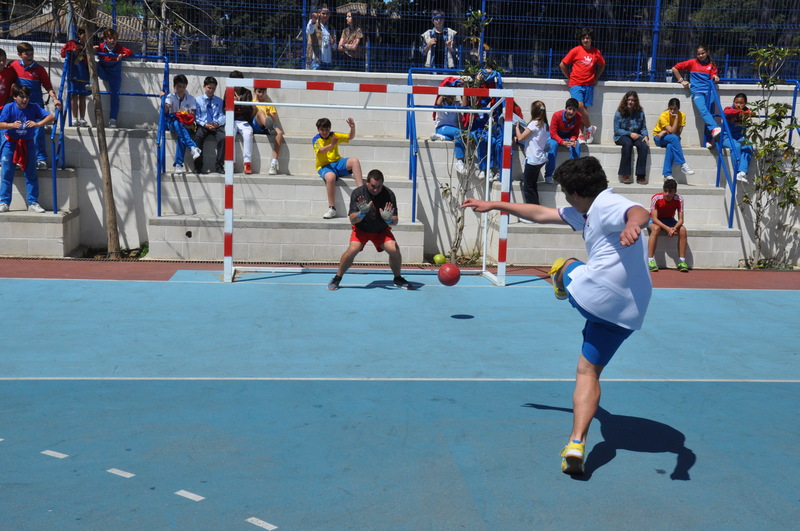 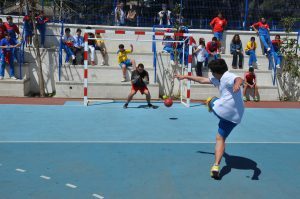 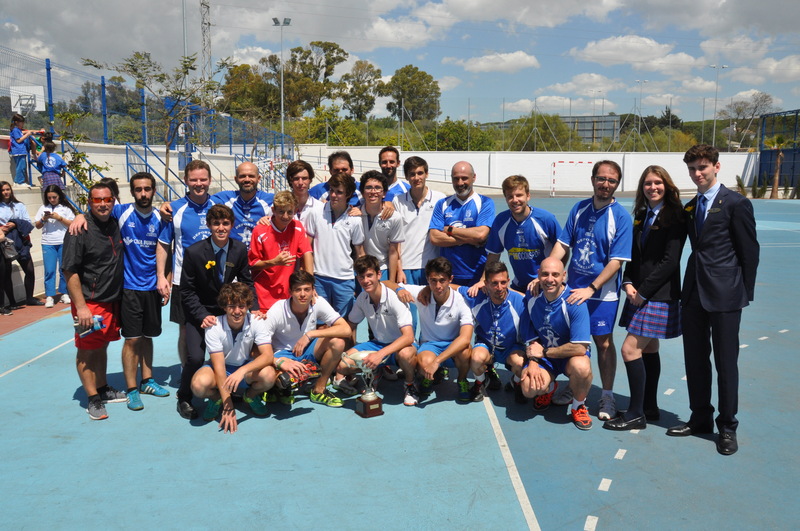 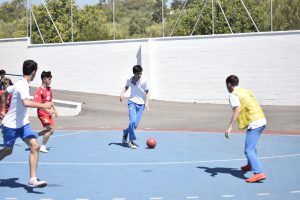 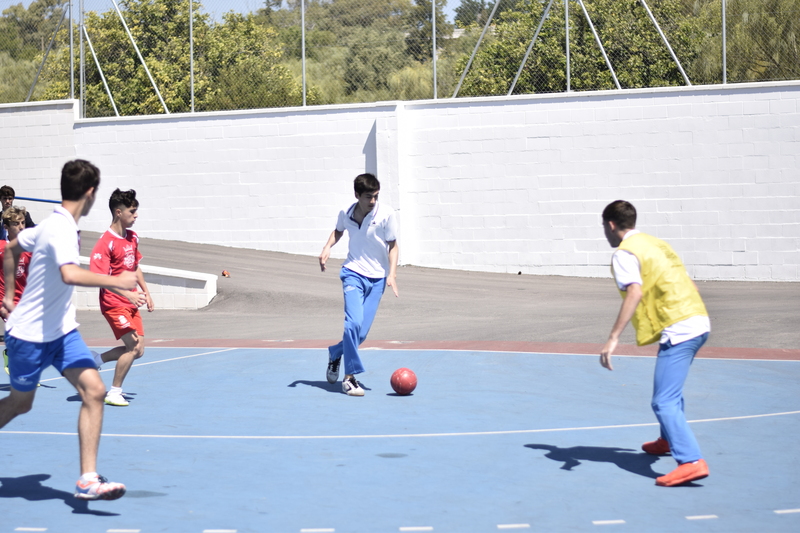 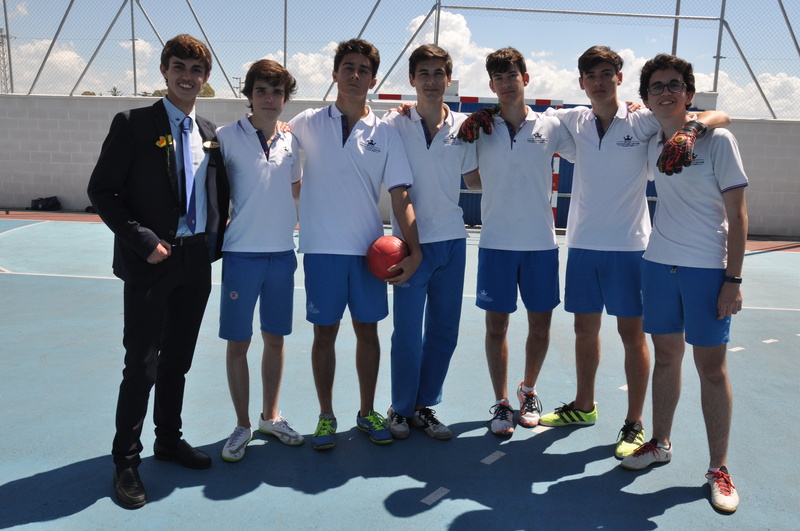 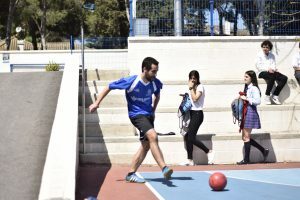 Congratulations to the 1º bach who won this year.